We eat with our eyes first and this red beet risotto is quite the spectacle! The root vegetable gives the dish its vibrant red color and the taste to match. Whip up this recipe for friends, family and even your special someone for a relaxed date night! Finely chop the onion and garlic. Sauté in oil (for instance, canola oil). Cut the red beet into small cubes. Caramelize in a pan with agave nectar. Add the rice and toast briefly. Slowly add the vegetable stock one ladle at a time and stir frequently over low heat. When the vegetable stock has been absorbed and the rice is tender (takes about 30 minutes), stir in butter and Parmesan cheese. 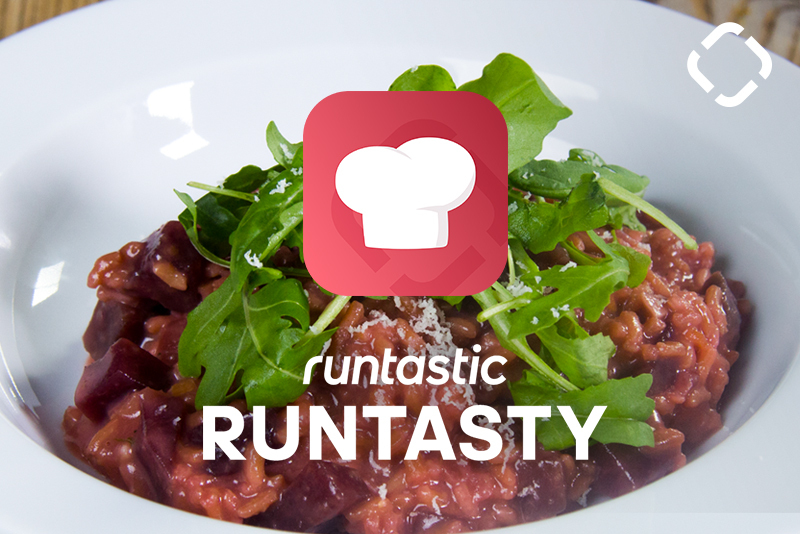 Serve the red beet risotto on a bed of arugula. One serving contains 450 calories, 70 g of carbohydrates, 16 g of protein and 10 g of fat.